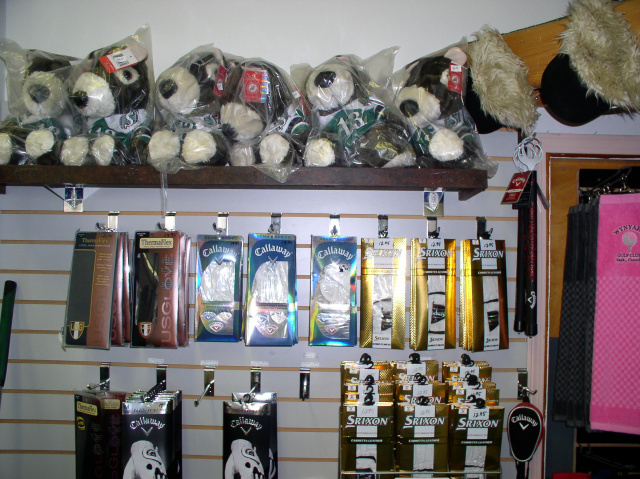 This is our "Catalog Page" and it allows you to view products sold at the clubhouse! 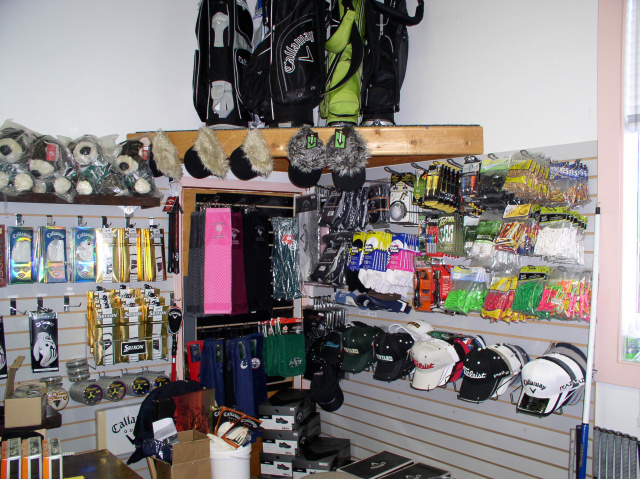 Golf clubs, golf bags, towels, shoes, gloves, and more! Product availability is limited to direct purchase from the Pro Shop at this time. Payments options include credit card, Interac, and cash transactions.